PlayStation 4 users will likely be able to pre-load games ahead of launch time beginning some time in April. At a time when many gamers are choosing to go strictly digital with their gaming libraries, this should comes as good news. It will allow those anxious to get their hands on new titles to pre-install games on the eve of their midnight launch. 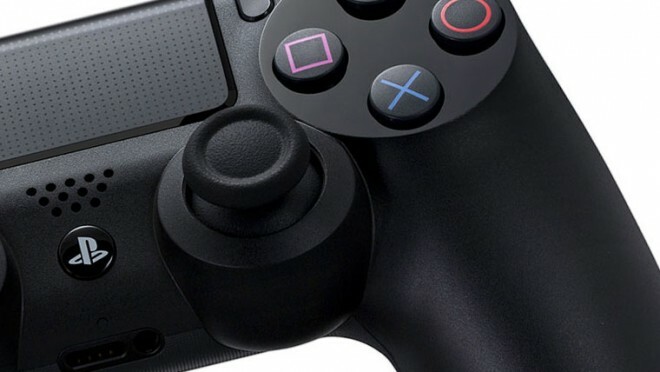 Additionally, it was discovered that the PlayStation 4’s next firmware update will allow users to dim the LED light bar on the DualShock 4 controller. Sony president Shuhei Yoshida confirmed on Twitter.